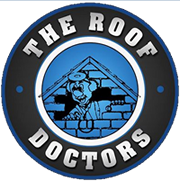 Based in Hollis, Maine, The Roof Doctors Company is owned by Dan Dumond, and has been in business since 1997. 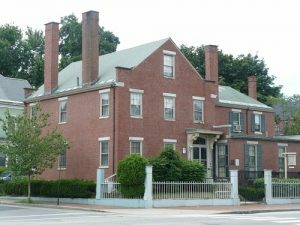 They are fully licensed and insured, and have an A+ with the Better Business Bureau. they also Shovel & Clear Roofs of snow in the winter.